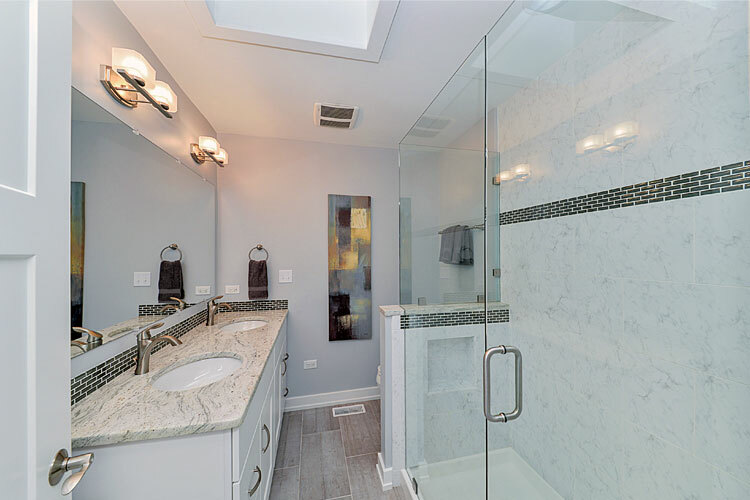 We will make sure the final result of your bathroom renovation will leave you a space that will make you feel refreshed, relaxed and clean. 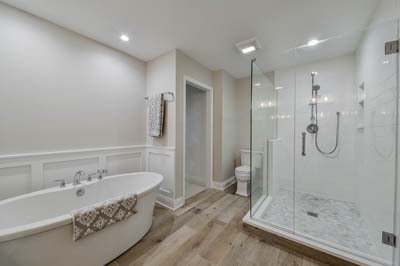 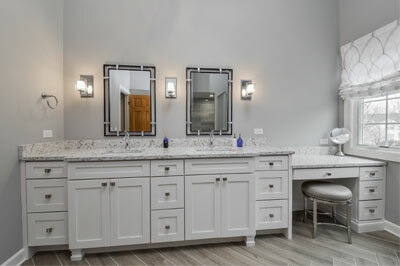 We have completed many bathroom projects in Naperville, Aurora, Wheaton, Glen Ellyn, Downers Grove and all of Dupage County. 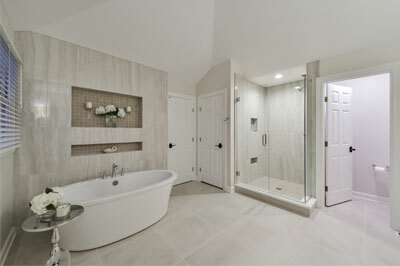 We have a great process from start to finish to guarantee you will love your new luxurious bathroom. 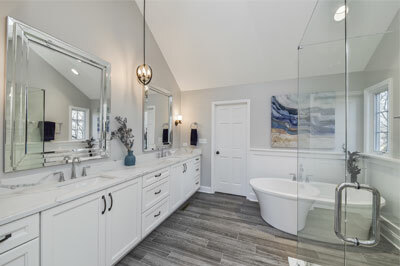 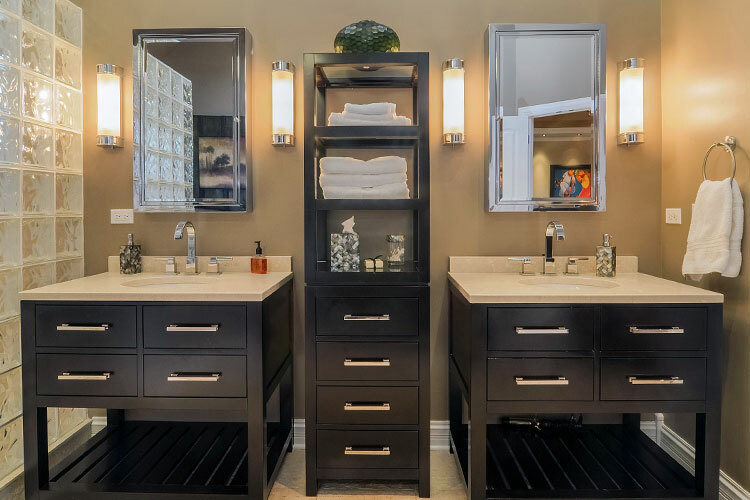 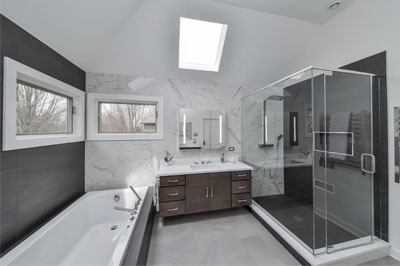 This is why you can rely on Sebring Design Build to provide full service design build bathroom remodeling that rewards you with excellent material choices and sensible functionality to meet your budget. 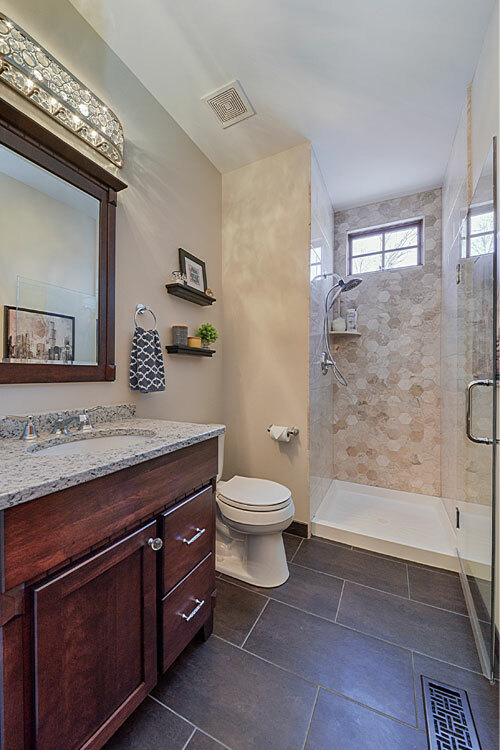 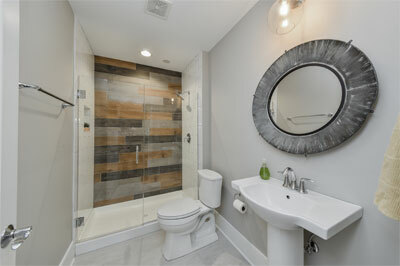 So contact us to discuss your bathroom remodeling project.